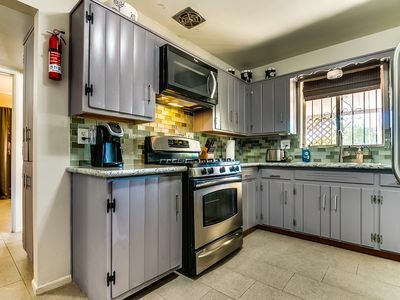 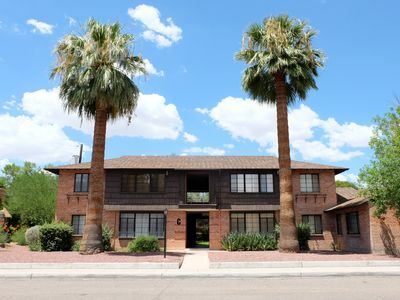 Become our Friends & Family in this Historical MidTown Tucson Condo! 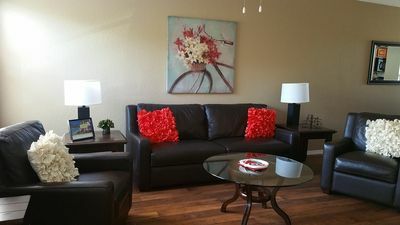 Pet Friendly & Fully furnished for guests with a Danish vibe, plenty of sunlight, wonderful common space out the back door with grass & mature Olive trees, Community Pool under the palms, and located across the street from Reid Park with walking path, 2 golf courses, driving range, Reid Park Zoo, rose garden, Reffkin Tennis Center, & Hi Corbett Field for some UofA Baseball. 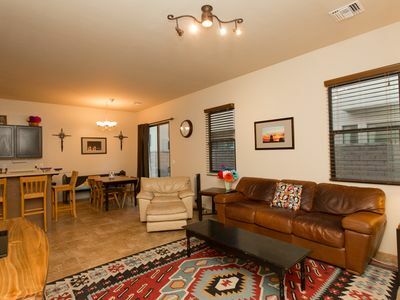 3mi to Downtown or UofA and several bus stops nearby. 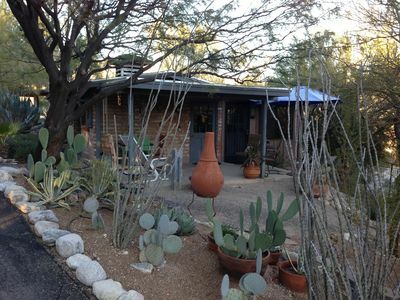 Heart of Tucson, Right on the Rillitio River Walk & Close to Everything! 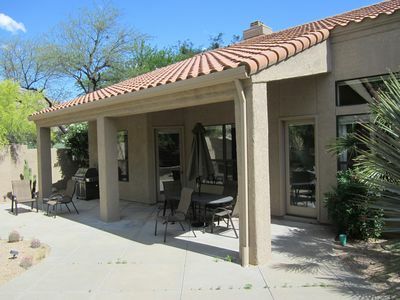 Ventana Canyon Golf Villa Featuring Kiva Fireplace on Private Patio. 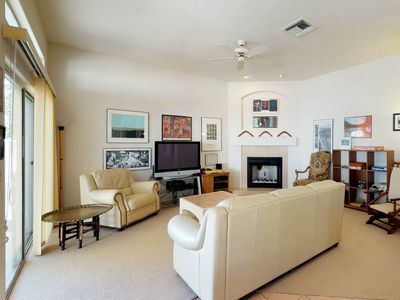 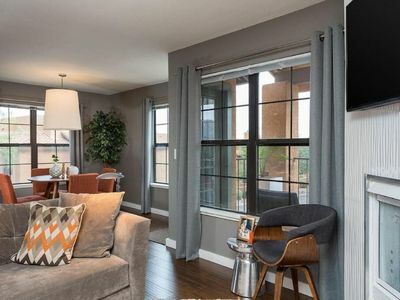 Luxurious Condo with Stunning Views in the beautiful Catalina Foothills! 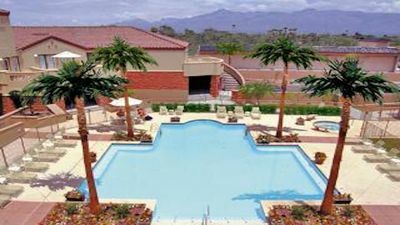 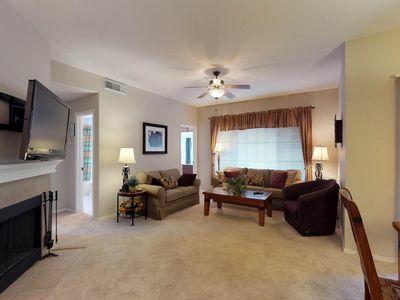 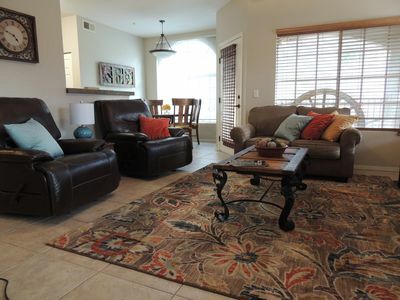 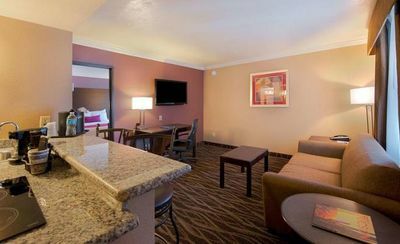 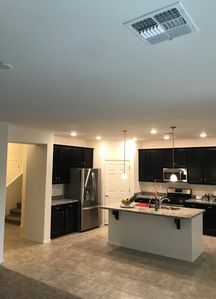 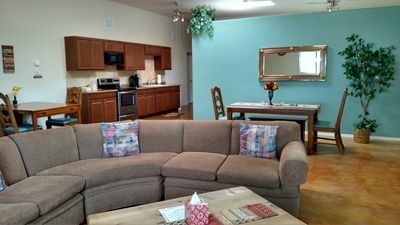 Deluxe Tucson 2 Bedroom 2 Bath vacation Corporate rental with- Discounted Golf! 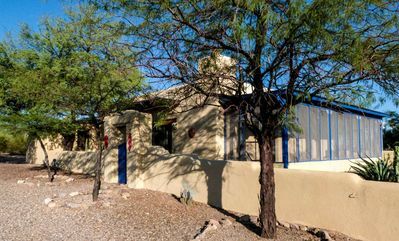 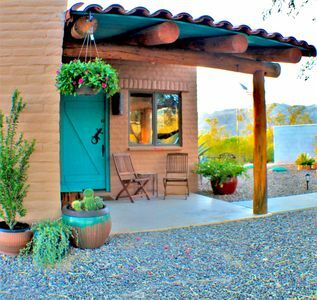 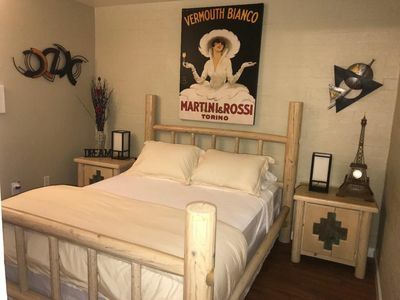 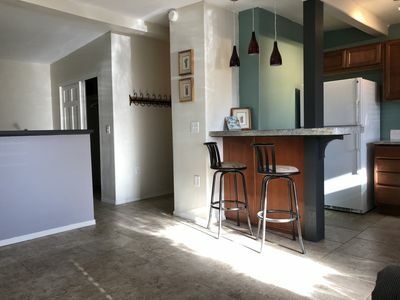 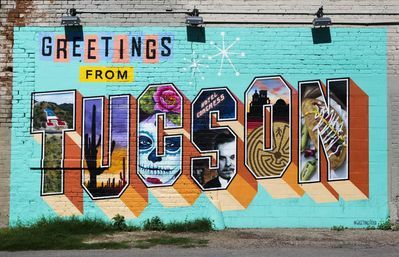 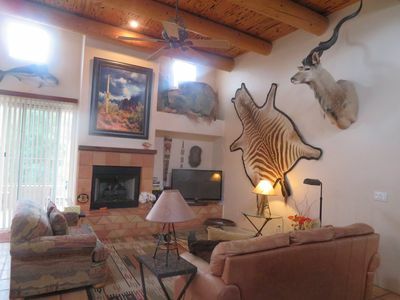 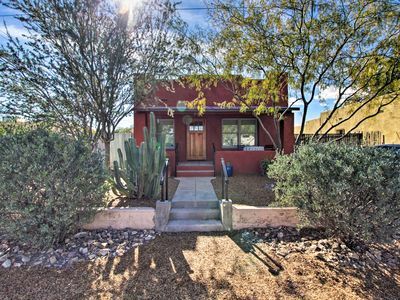 A Tucsonan Style Casita In Midtown Tucson - Minutes from Basically Everything !